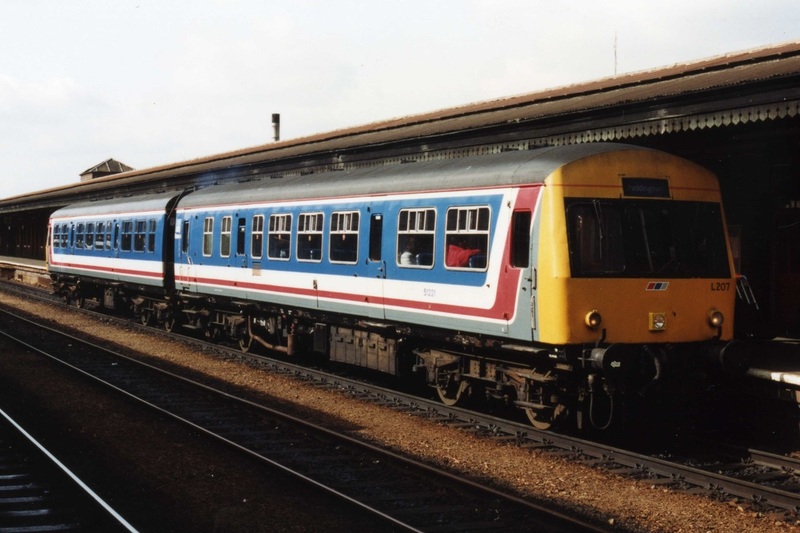 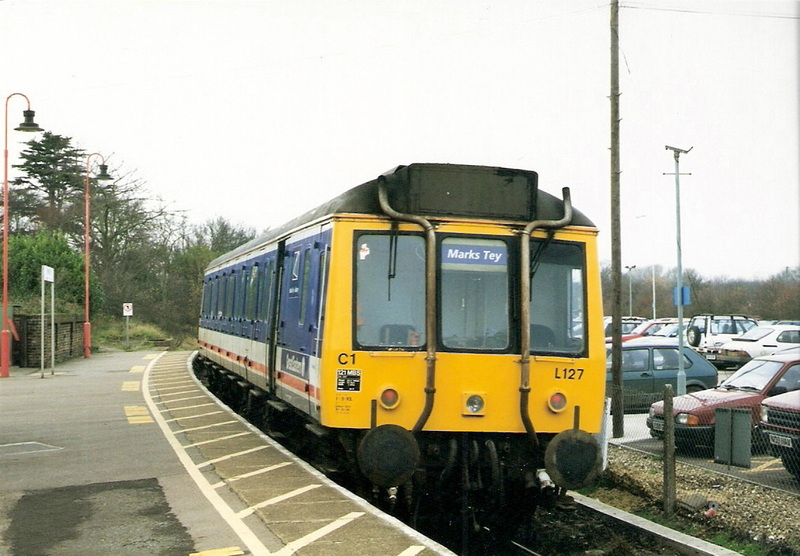 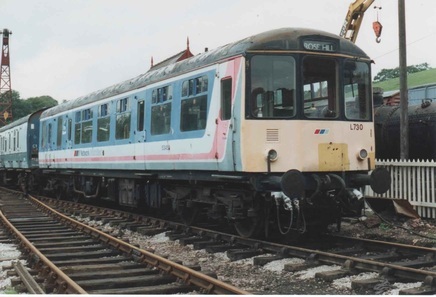 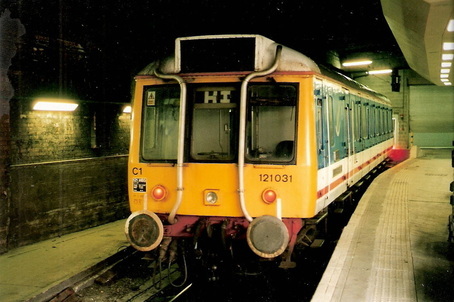 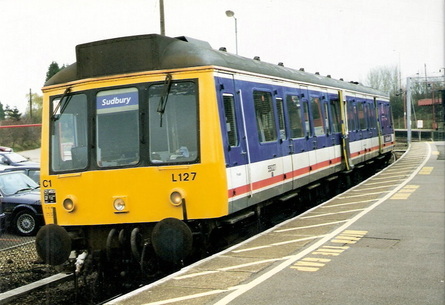 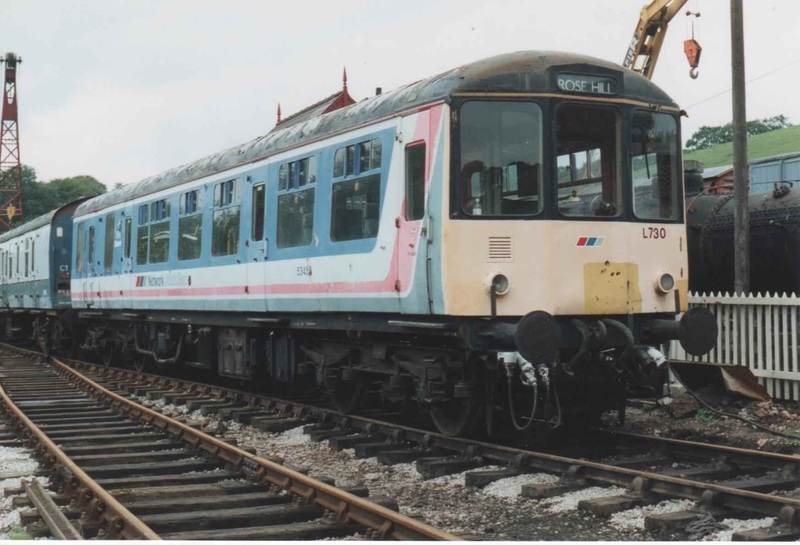 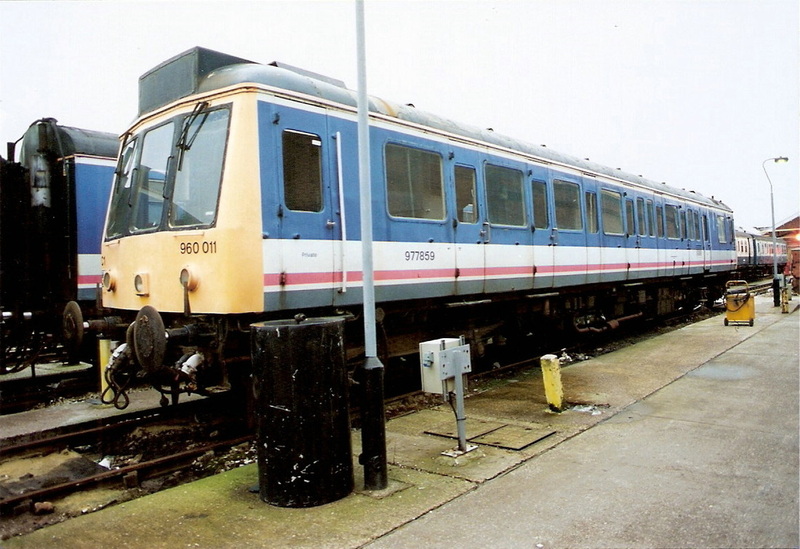 This DMU 'Bubble Car' Sandite Unit No.960 013, Car No.97786. 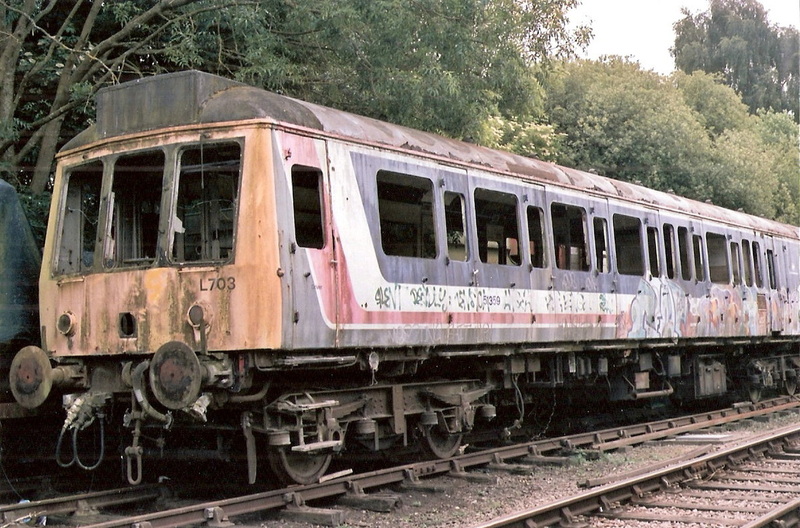 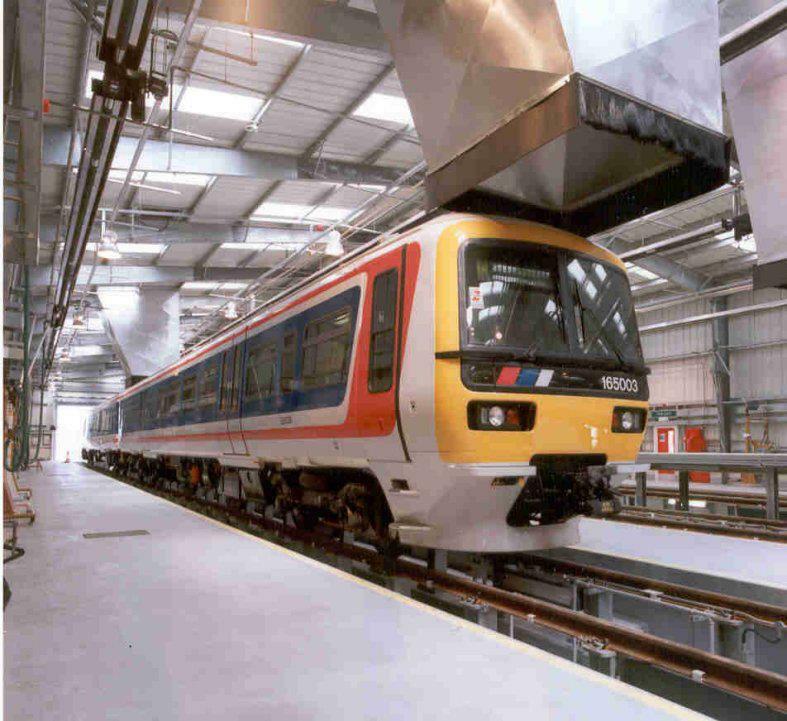 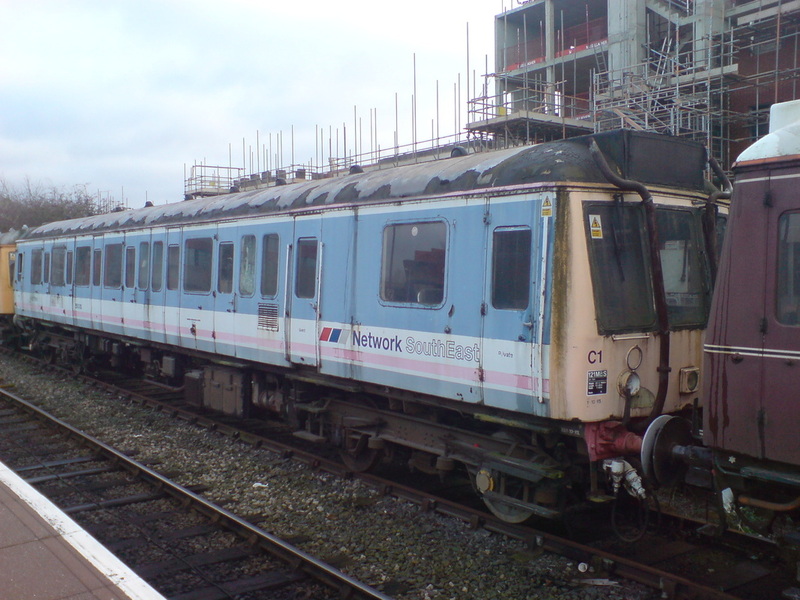 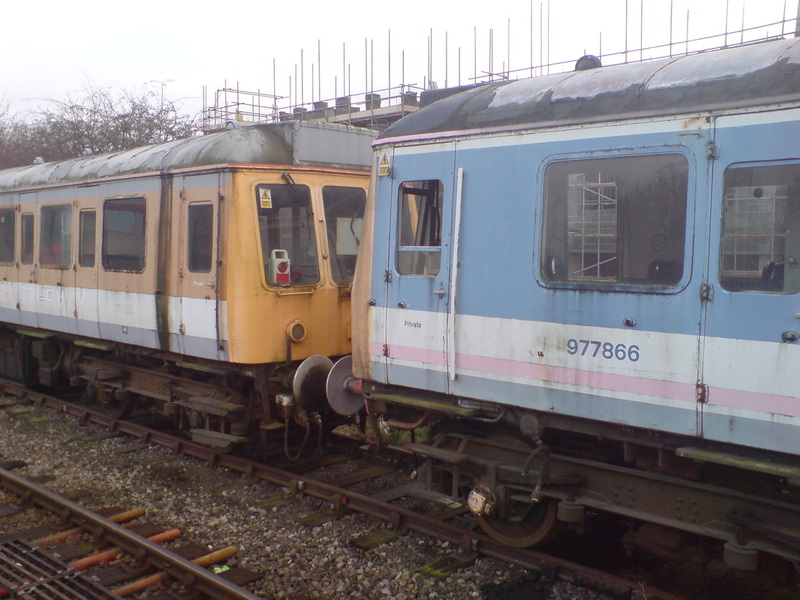 Seen in scrap line at Aylesbury in 2010. 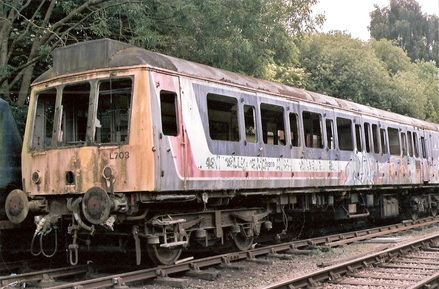 This unit was cut up at same location in April 2011. 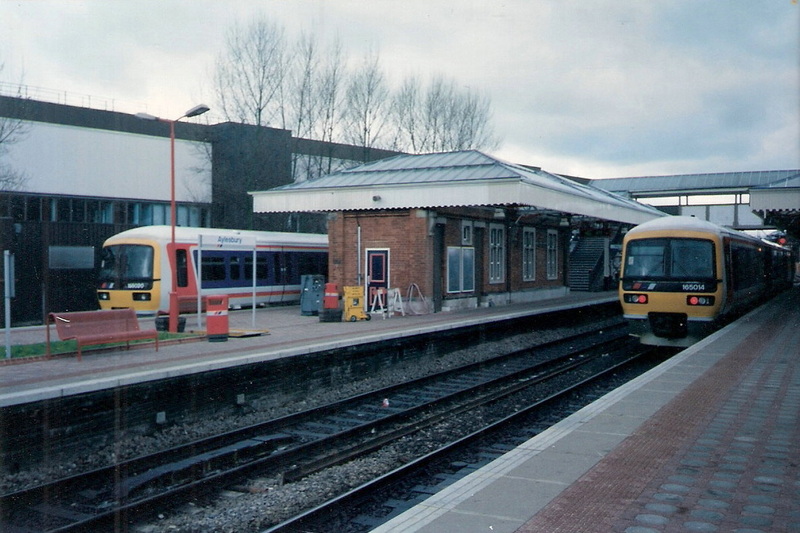 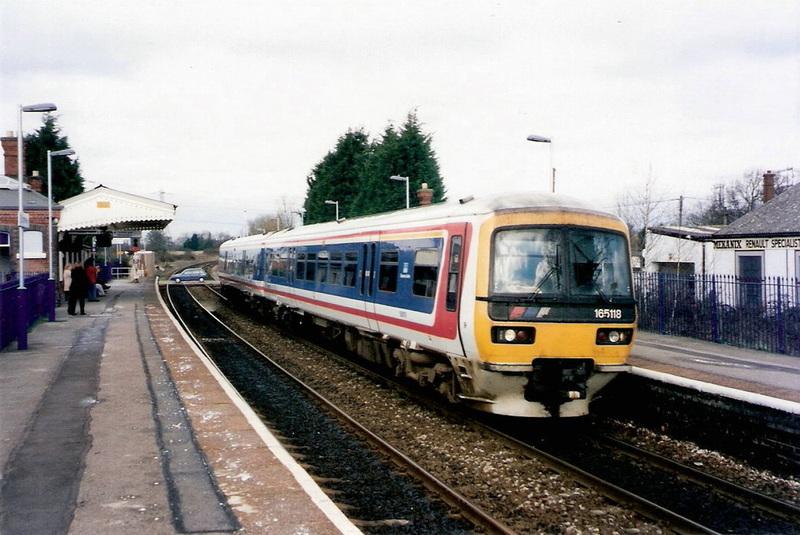 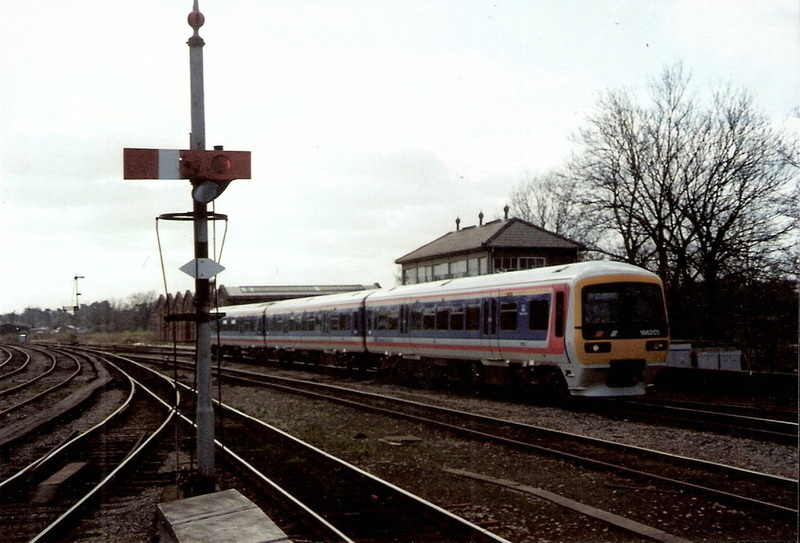 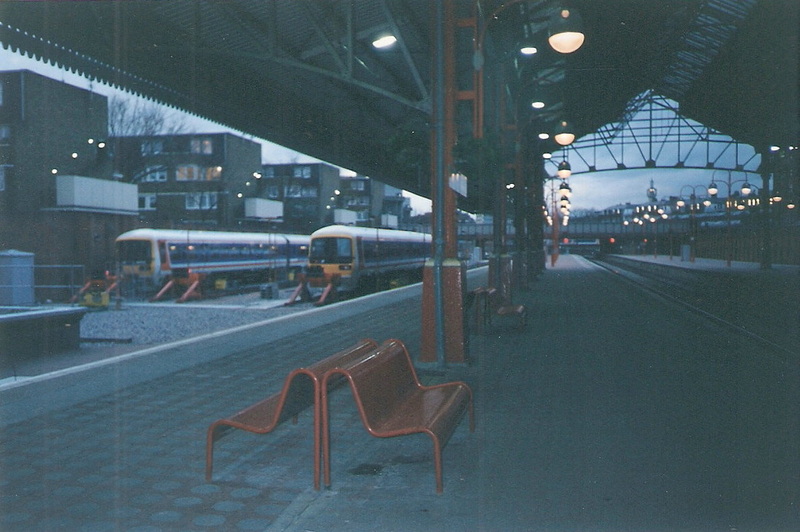 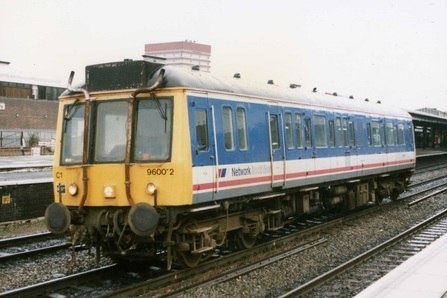 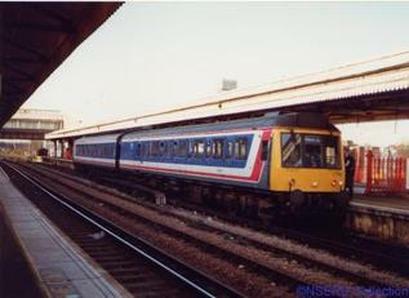 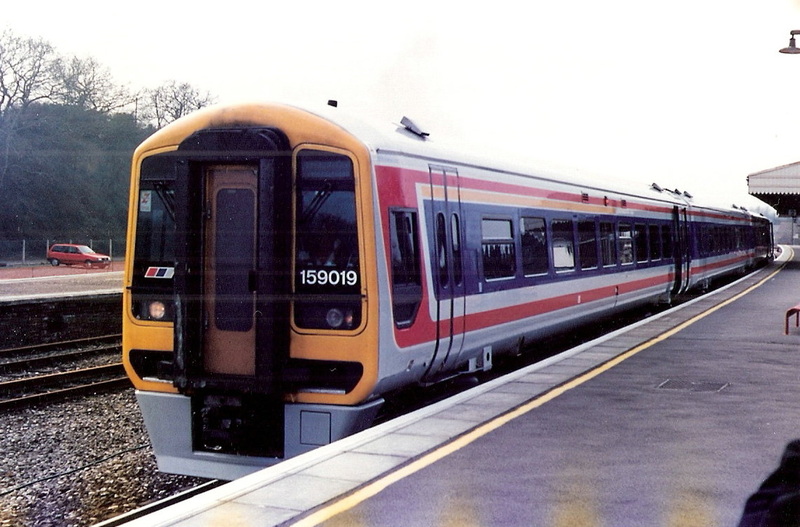 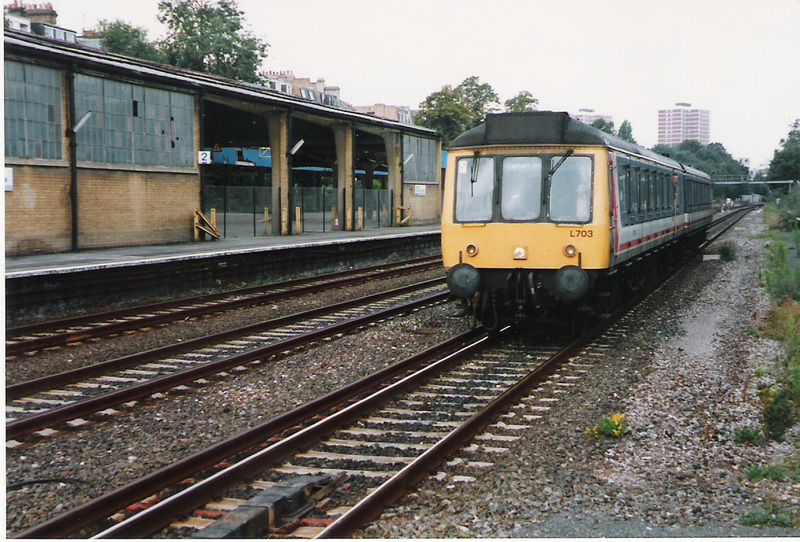 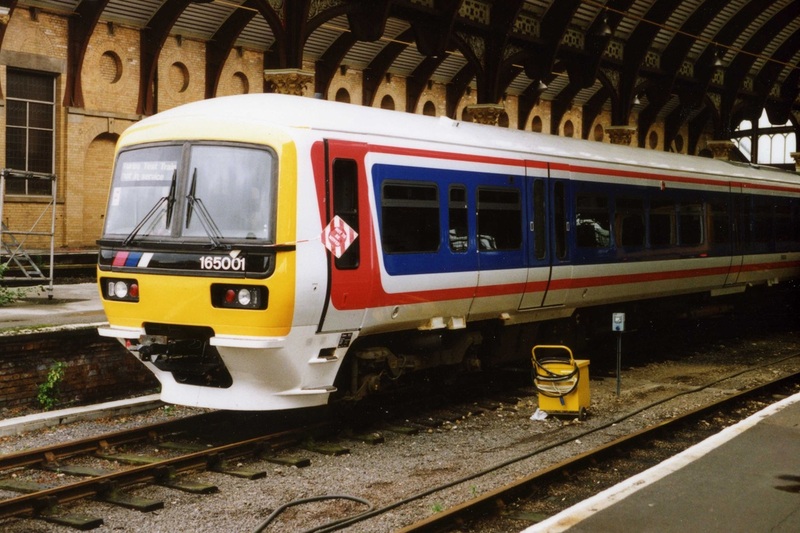 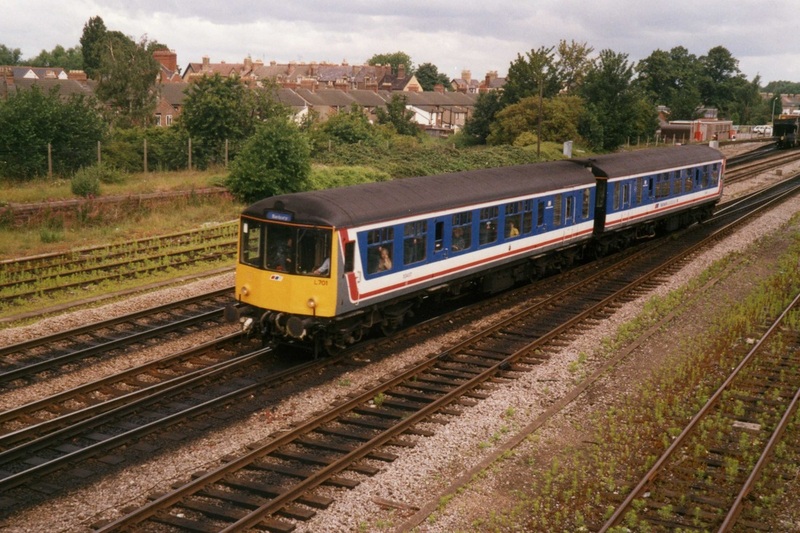 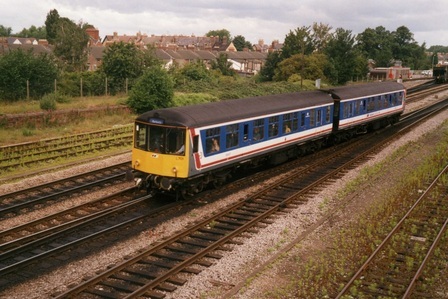 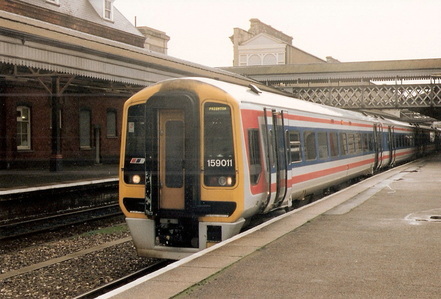 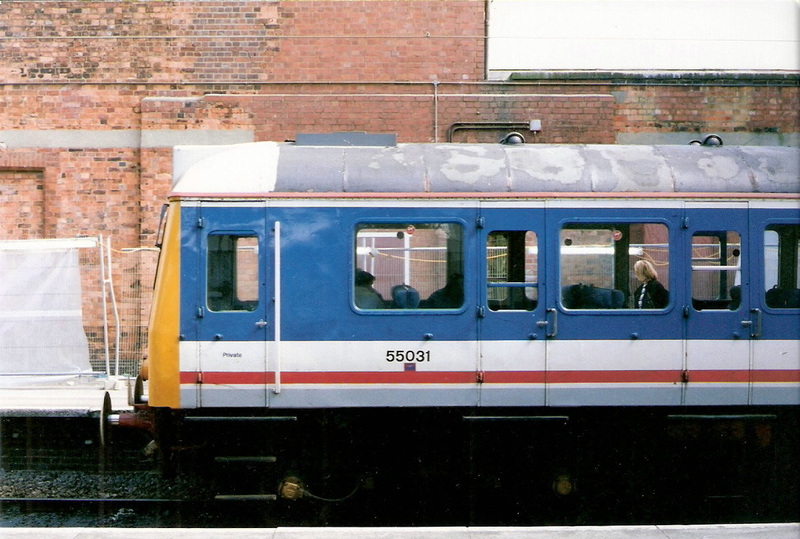 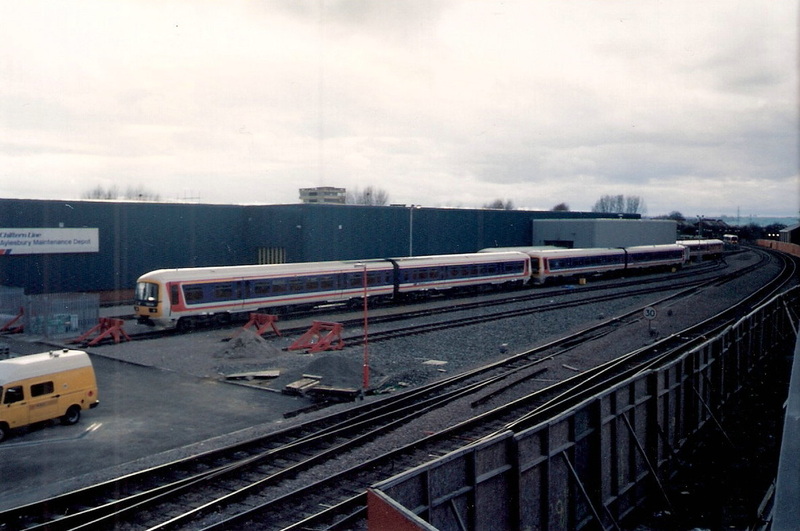 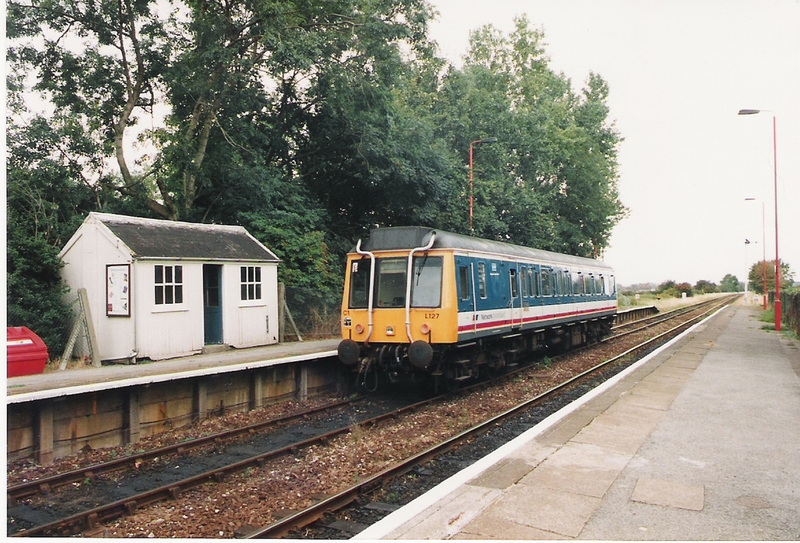 DMU 'Bubble Car' Unit No.960 013.